Otomate Contest on Facebook Asks Fans Which Games They Want Localized! Otomate World hosted an important contest that otome game fans were buzzing about last week. They made a Facebook post asking which one of their titles fans would like to see localized in English. This was a HUGE opportunity to show them our love for otome games, and how we wish to support the genre if they give us the chance to do so! Along with that opportunity came the chance for prizes, so that’s pretty much killing a bird with two stones, right? Fans have been listing off what to suggest, which, even if the contest is over, I suggest you do anyway. Here are my picks! 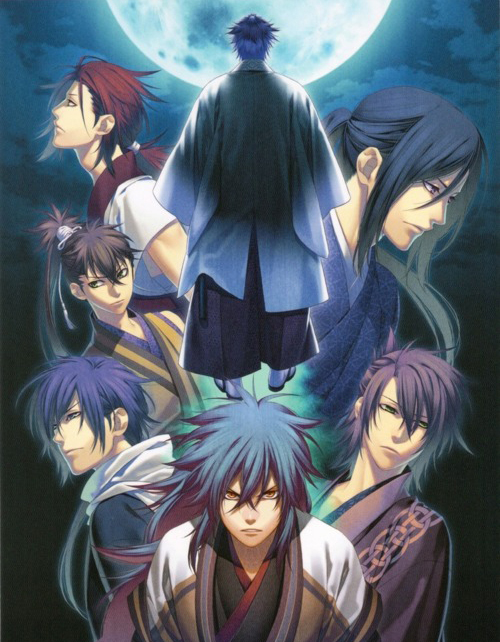 Hakuoki Reimeiroku is the prequel to the Hakuoki game we all know and have most likely played. 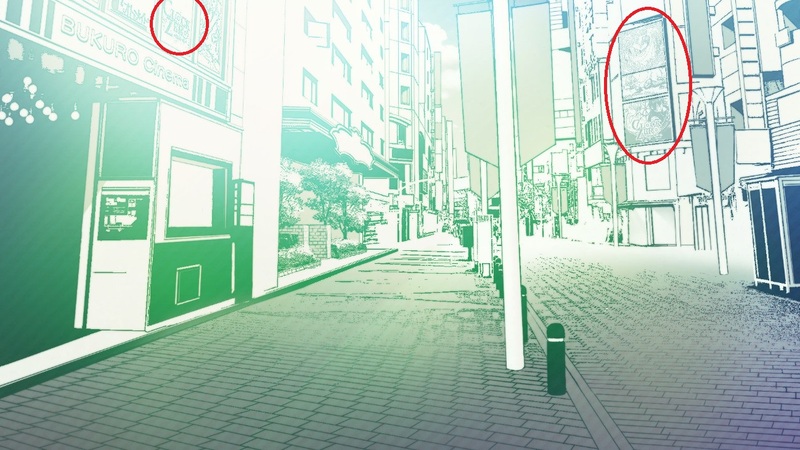 It follows the story of Ryuunosuke, who lost his mother to an illness, so he wandered around aimlessly without any real resources for himself. The little money that he did have was stolen when he was on his way to the capital. With nothing else but his hunger as he slowly starved to death, he was picked up by Serizawa Kamo. Ryuunosuke ended up traveling with him (quite reluctantly! ), and found himself living at the Shinsengumi headquarters. Even though he held some prejudices due to his past, living alongside the Shinsengumi had changed his incredibly stubborn heart. This story takes place at a time of strife, the end of the Edo period. Yes, yes, I know it isn’t completely an otome game, since the main character is a GUY. But there’s just so much good stuff in this game that kinda completes the series, so as a Hakuoki fan, I feel that it’s not a game to be missed. However, Chizuru IS in this game; it has epilogues that features her and the main cast! The really nice touch is that she is actually VOICED! And if you left her actual name by default, the guys would call her by her name. While Chizuru is not the main focus, having those epilogues in the game is such a wonderful touch! 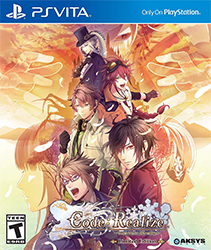 ✨ Since Hakuoki is hugely popular, it would really make a lot of sense for Otomate World to localize this title! Especially since the PS Vita version came out not too long ago. 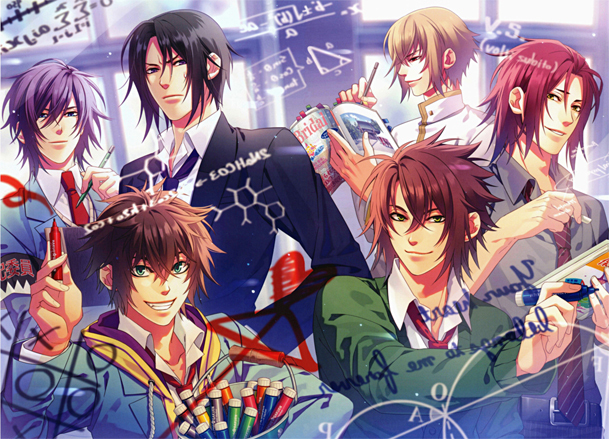 Hakuoki SSL ~Sweet School Life~ is a spin-off game of Hakuoki, placing the characters in a high school setting. It’s spring time, a season of blessing for new encounters, and Chizuru arrives at the gates of Hakuou Academy. Previously being a boys’ school, Hakuou Academy opens its gates to have girls enroll in their school. Chizuru, being the only girl enrolled at the school at the time, begins her high school life with the interesting bunch of students and faculty members. This game is such a treat for Hakuoki fans! Pursue your favorite guy in a school setting! 💕 There are several moments where I laughed so hard I had to put my Vita down and breathe before I could continue; it’s really such a fun game! However, it does have its minuses: THOSE MINI-GAMES FROM HELL. 💢 OhmyGOD, the Valentine Day’s mini-game was the absolute WORST, especially with Okita’s and Yamazaki’s portion of it, due having a high language barrier. After your first playthrough, you will be given a choice if you wish to skip the mini-games by asking to purchase a Skip Mini-game Ticket, which is a MUST. Once you get that, the rest of the game is completely enjoyable. As I said before, since Hakuoki is so popular, it’d make sense to localize this title, especially since a lot of fans have been asking for it for years! Amnesia Later and Amnesia Crowd are both fandiscs for the Amnesia series. 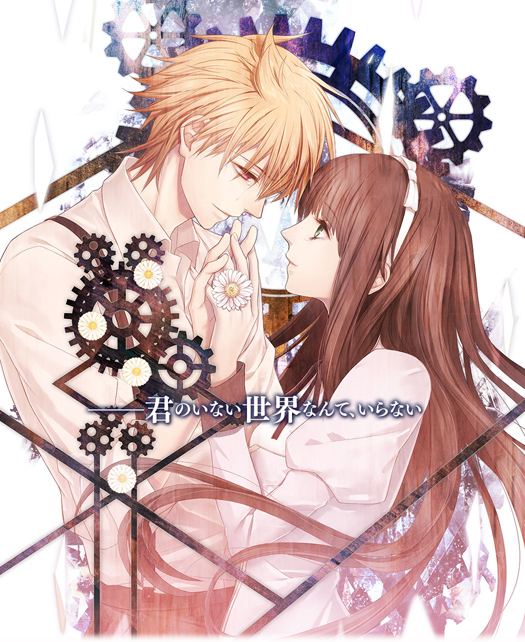 Amnesia Later takes place in a “New World”, which is another story alongside the already-existing story where the heroine still has no memories. There’s an “After Story” part of the game that takes place after the original game’s story, where the heroine has completely regained her memories and is together with whichever guy was chosen. Amnesia Crowd focuses on three concepts: Suspense, Working and Love. The “Suspense” portion of it takes place after the heroine reclaims her memories. At some point she becomes involved in an incident that prompts her chosen guy to come to her rescue; it’s a suspense story with various points of view. The “Working” portion contains mini-games focusing on the heroine working at her job, Meido no Shitsuji. The “Love” portion takes place at the end of the Amnesia Later game, and has extra stories of the characters along with new outfit changes. Amnesia World focuses on the “Parallel Worlds” theme. You’re able to choose different “worlds” to play in after the prologue: the “School World”, in which you’re a normal high school girl, the “Music World”, in which you work for a music company, and the “Criminal World”, in which you work at a detective agency. You do have the choice to stay in the “Normal World”, which is set in the “original” Amnesia world. Each world has a different atmosphere and gameplay. Yup, another Amnesia game! I just love some of the character a lot (note how I said some), which just makes me want to play all the other Amnesia games. Don’t really personally know much on this one, so I’m just curious to play it. This one’s also on the Vita, making it accessible to be localized easier. Clock Zero revolves around Kurou Nadeshiko, who is the twelve year-old daughter of wealthy high class members. She goes to a wealthy school with her childhood friend with the wishes of becoming a doctor someday. However, every night she has a dream about being 10 years older and residing in another world full of ruins. One day, after a transfer student named Kaido Takato comes to her class, she get embroiled in an extra-curricular club called “Clock Zero”. 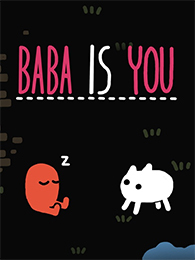 Okay, so since this game deals with parallel universes and the theme of Schrödinger’s cat, I’m already incredibly interested in playing this game! If you happened to play Amnesia: Memories…you probably noticed the game’s logo in one of the background images of the game. Having seen that, I’m sure people are curious about the game itself. 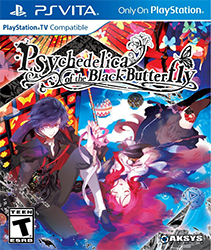 The Vita version of the game was released earlier this year, thus making it easier to localize in English. I hope this one gets brought over, because I’m all about that alternate universe stuff! Moujuutsukai to Oujisama tells the story of a girl named Tiana, who’s training to become as great as an animal tamer just like her mother. One day, when she returns home, she finds a strange man selling several animals to be used for “food”: a lion, duck, wolf and a rabbit. Since the animals look unwell, she decides to buy them by trading her brooch. Once she gets home, Tiana realizes that not only are the animals already tame, but they can speak. They claim that they’ve been cursed and turned into animals and ask for help to return to being humans. I’ve been wanting to play this game for a long while, since a few friends recommended it to me. The story sounds intriguing, and the characters look so charming! 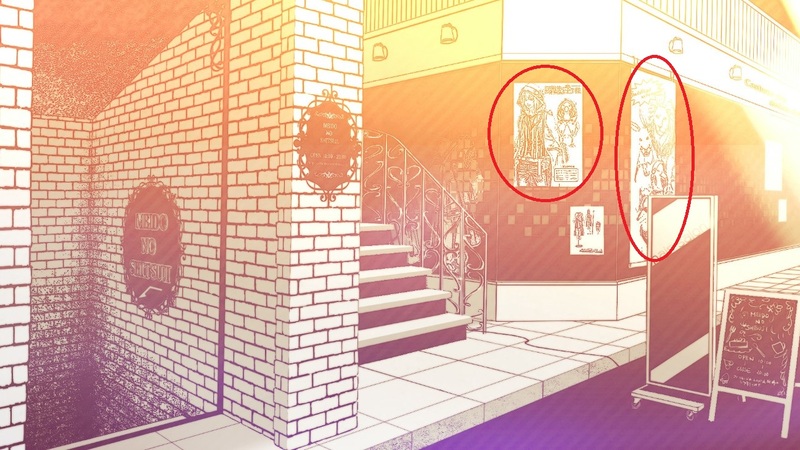 ✨ Also…along with Clock Zero, Moujuustukai to Oujisama was also featured in one of the background images in Amnesia: Memories. Ads for Moujuutsukai to Oujisama on the walls! 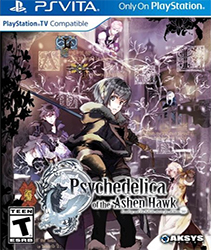 This title was originally released on the PS2, followed by a PSP port and its fandisc. 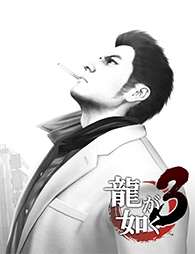 It was recently released this summer as a Vita port with both the original game and its fandisc, making it a great choice to localize. According to people who have played this game before, this is a solid title for Western otome game fans to try out, so I’m wishing that this will have the possibility to be brought over for us to support and play! Gakuen K’s story centers around Konohana Saya who was just an ordinary girl, until some mysterious powers and abilities awaken in her. Unable to control them, she goes on a rampage, which left her alienated by her peers, so she ultimately decides to not go to school altogether. She then receives an invitational letter from Miwa Ichigen, the principal of the “Super” Ashinaka Academy. The letter led her to enroll in the school as a chance to start over. Saya’s excitement of her new school life was cut short thanks to getting stuck in the middle of a dispute between two clubs: the Red Club, commonly named “HOMRA”, and the Blue Club, commonly referred to as “SCEPTER 4”. Zeroed in from even the most unexpected places by the leaders of various clubs, Saya gets rescued by three members from the Silver Club. Surrounded by many individualistic characters, the curtains of Saya’s new school life are raised. Yes, this is a K otome game. I’m pretty sure you are all familiar with how much I love K, right? 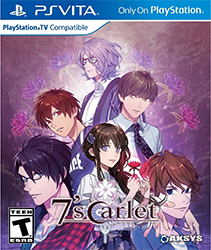 There are plenty other Otomate titles to suggest to them, but these are at the top of my head at the moment; I really want to play the localizations of these! Even though the contest is now over, I urge otome game fans to leave a comment on Otomate World’s Facebook page, telling them which games you want localized and WHY. I also suggest you do the same on Idea Factory’s International’s Facebook page, or even e-mailing them. They’re really wanting any sort of feedback since they’re trying to break into localizing more otome games in the future! The fact that both of them are asking these questions and wanting feedback is a clear sign that more otome games will eventually make their way to us, so let’s be as helpful as we can. 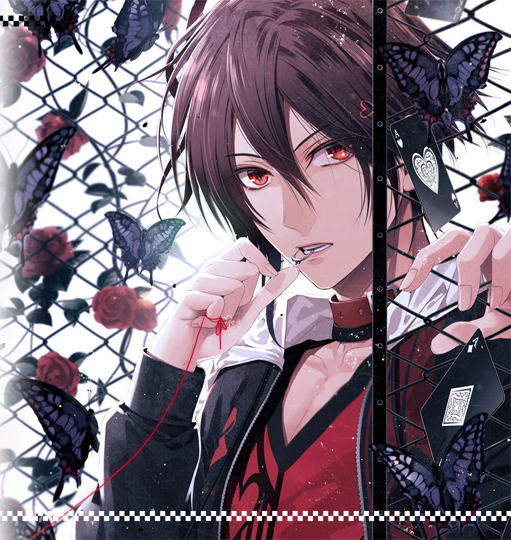 ← Otome Game October Survey – Steph Edition & Amnesia: Memories Giveaway Winners! YAY! GREAT picks! I voted for Snow Bound Land, Wand of fortune, Hakouki SSL and Brothers Conflict! 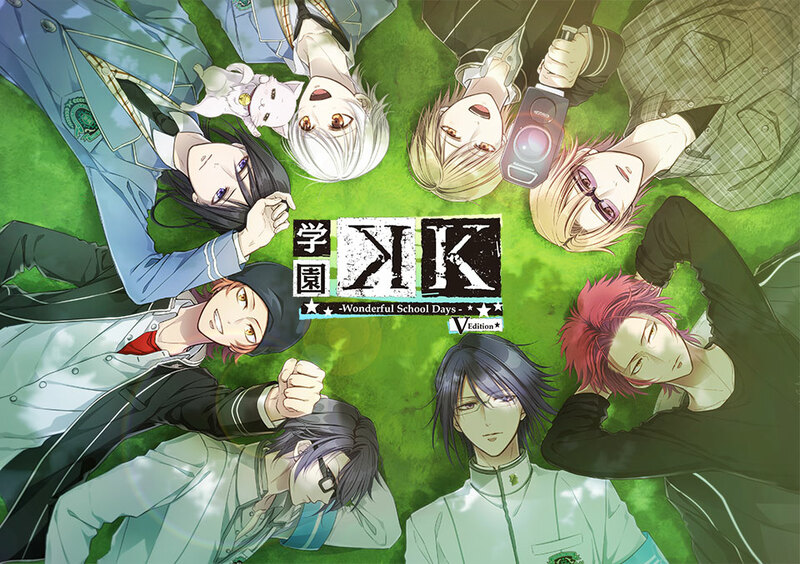 I wanna kick myself for forgetting Hakuouki Reimeiroku, Gakuen K and the Amnesia sequels!! *cries* but I’ll sincerely be happy with any otome game they pick! There’s just so many games to choose from! 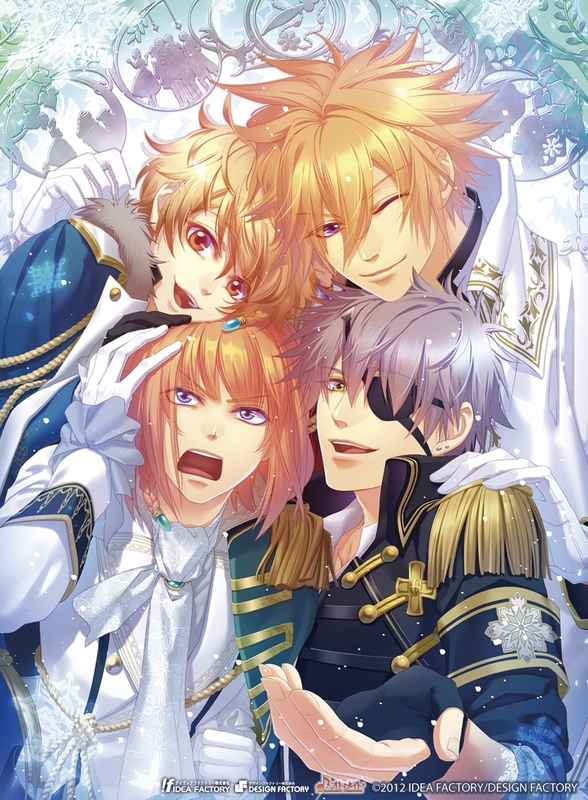 *A* I’m just hoping this is the start of a very beautiful moment where we can get more and more localized otome games! Would love the other Hakuoki games as well. Shinkai looks nice as well (Yamazaki and Shinpachi, finally!) Clock Zero and Binary Star are my other picks. I want Binary Star more, but Clock Zero seems like it would be harder for me to understand if I were to import it. Either way, hoping for more physical Vita releases! Shinkai would def. be a good choice to localize! Basically anything Hakuoki will do well due to how well-received the game is over here. Binary Star looks so PRETTY! *A* I really dig the art style. 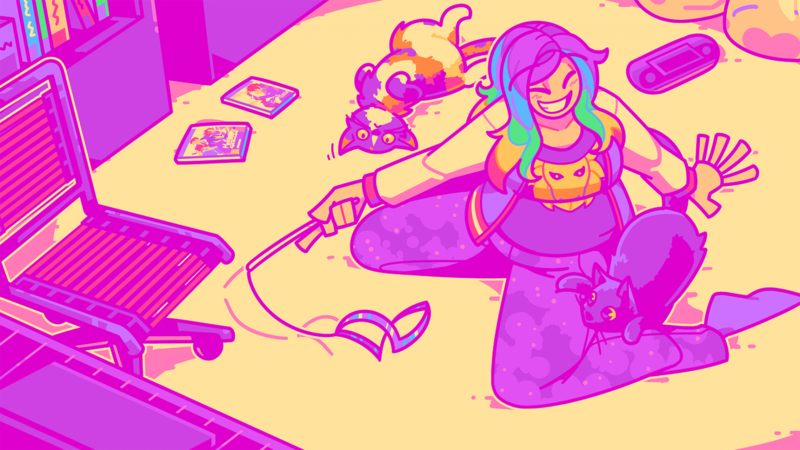 I’ll import titles I’m really interested in, but I’ll support localizations so we can get more games brought over! I know! I am so tempted to import Binary Star, but I keep hoping someone will pick it up! It looks so pretty and sounds so interesting. Come on, someone! I know I’m pretty late, but I would love it if they would localize Clock Zero! I’ve kept my eyes on it since I read th description. I really hope we get to see a Clock Zero localization soon…that game sounds like it could be one of my favorites!